This year is going to be huge for fans of the superhero genre, being kicked off this weekend with the highly anticipated Iron Man 3. This is going to be a pretty important film for Marvel, being the first stand-alone film since The Avengers. But I’m here to explain to you that this movie isn’t nearly as important as these next two films coming out later in the year. Those two films are Thor: The Dark World, and Man of Steel. Arguably, Marvel has dominated the super-hero genre for quite some time. Most of the stand-alone movies have had success ultimately culminating in The Avengers. Now I say most of these movies had success because most of them didn’t come out nearly as good as either Iron Man or Iron Man 2. The weakest of these movies in my opinion was Thor. On the other end of the spectrum, DC Universe has struggled with their franchise hero’s other than Batman. Superman Returns was supposed to be DC’s equivalent to Marvel expanding their universe, but that failed horribly and DC has been in a sort of limbo. They have the opportunity with Man of Steel to finally set themselves up for a Justice League movie. Both movies have tremendous pressure on their shoulders, each with their respective universe hanging in the balance. 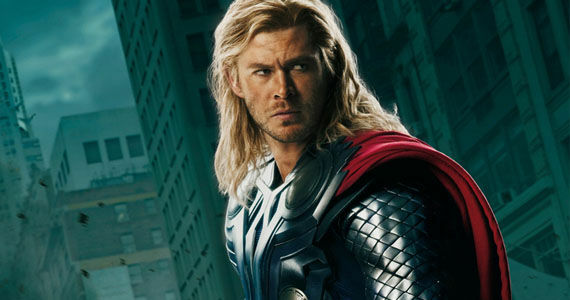 More so for Superman, but there is equal pressure for Thor to succeed and here’s why: staying power. Yeah Thor was pretty cool in The Avengers, but by himself he wasn’t as impressive even going up against Captain America. If Thor can show us that one of their weaker characters can succeed post Avengers, that will show movie goers that Marvel won’t have to rely solely on Iron Man to come in every few movies and save the other characters especially with rumors of this being Robert Downey Jr.’s last film as the Armored Avenger. Also it will make things easier on the lesser known Guardians of the Galaxy to not be the movie that truly gets Phase 2 off the ground. Man of Steel has the more important job of shouldering the burden of the entire DC universe. If this movie exceeds expectations, then this will give DC the okay to start introducing and reintroducing the other key members of the Justice League. Word on the street is there will be mentions of some of the characters in Man of Steel which I and most other fan boys have been waiting our entire lives for. Although there have been some problems early on with the preproduction of a Justice League, and having this not live up to expectations would be another major road block for DC’s answer to The Avengers. 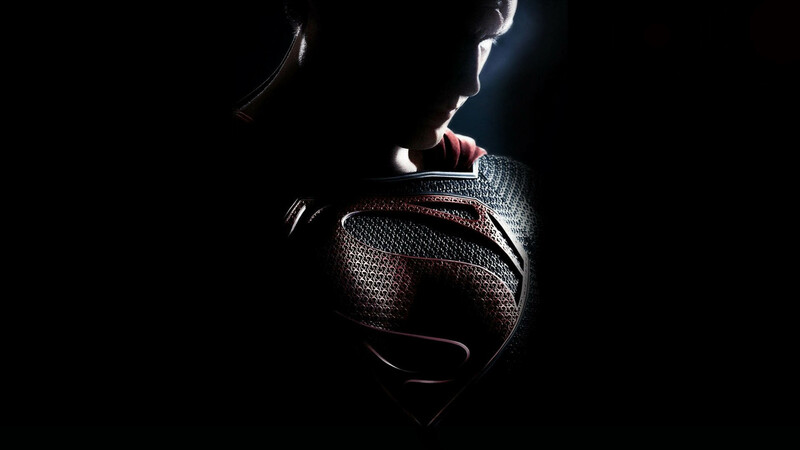 Not only does Man of Steel have to worry about DC’s future, it also has to be the best Superman movie ever. This will be the sixth live action Superman movie to date, and I can count how many times he has thrown a punch on one finger. Admittedly I’m not the biggest Superman fan, but I appreciate what he’s done and what he stands for in the medium, and to see him not used to his full potential is truly a shame. Man of Steel has the opportunity to fix all the past mistakes made by pretty much Superman II through Superman Returns. I have faith in both of these movies, and I also have faith that the studios realize the risks being taken with them as well. Will the failure of either of them stop the bigger machine from working? Probably not, but it might make things a little more difficult to move along with. Marvel has staying power at stake, to remain at the top of its game, while DC is just struggling to stay afloat.